Targu Neamt ( German: , Hungarian: , Hebrew: ?, Latin: ) is a town in Neamt County, Romania, on the Neamt River. It had, as of 2002, a population of 20,496. Three villages are administered by the town: Blebea, Humulesti and Humulestii Noi. Originally a market town, hence its name (in Romanian "targ" = market), it had an important role in Moldavian culture. It was first mentioned in a late-14th century document. The name neamt is derived from the Slavic word nemeti meaning "snows". In many Slavic languages, nemeti also means "German", as Germans could not understand Slavic speakers when the cultures first met. "Neamt" is also a generic name for the German people in the Romanian language. This may lead to speculation of a German foundation of Targu Neamt, according to which Saxon colonists crossed the Carpathians from the Bistrita area and built a commercial township. Some Romanian historians, including B. P. Hasdeu consider that Targu Neamt was probably a Teutonic settlement from the 13th century, when the Teutonic Order made incursions from Transylvania against the Cumanic peoples that were living in Moldavia. Nowadays, historians disagree with this possibility mostly because of the long-lasting influences of the communist-nationalistic historiography which refused to accept the town was anything else than a Romanian-founded settlement. The Neamt Fortress (Cetatea Neamtului) was built in the 14th century by Voivode Petru I (possibly on the ruins of a smaller Teutonic castle), and is located on the north bank of the Neamt river. 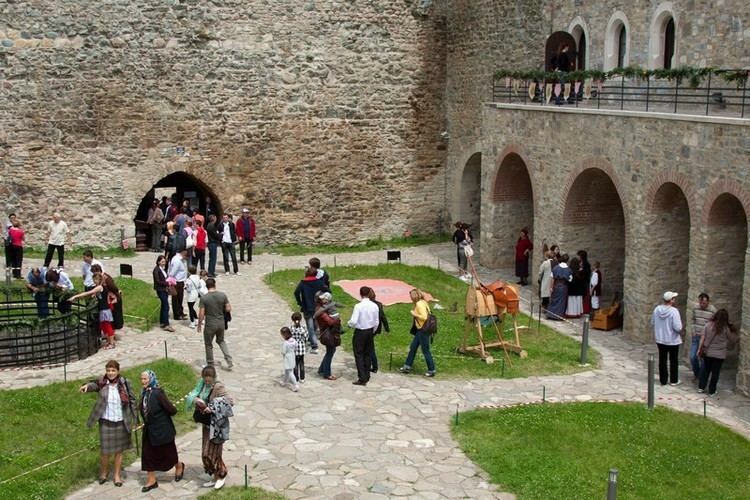 Targu Neamt is an appropriate starting point for trips to the monasteries in the region, located all on an average 15 km radius: Neamt Monastery, Secu, Agapia, Varatec Monastery Sihastria and Sihla Skete. It is close to Ceahlau, Durau and Valea Bistritei. Ion Creanga memorial house in Humulesti, across Ozana river: This is the house where the famous Romanian writer was born and where he spent his childhood. The stories from Ion Creangas masterpiece Amintiri din copilarie ("Memories of my childhood") revolve around Humulesti, Targu Neamt and in the surrounding villages. 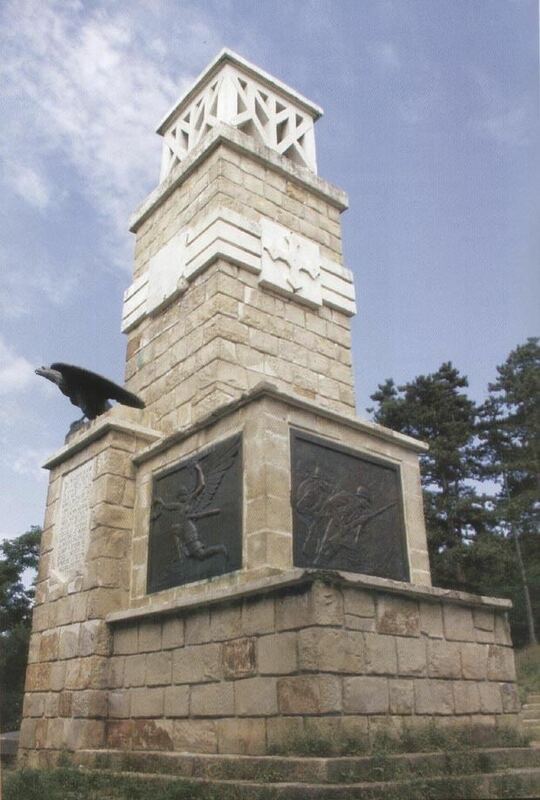 Monumentul Eroilor (Heroes Monument): an obelisk that commemorates the Romanian soldiers from World War I is found on Dealul Plesu near the Pometea suburb. It commands views of the town and the mountains. Vanatori-Neamt Natural Park, housing a herd of wisent, the European bisons that once roamed the Eastern Carpathians.